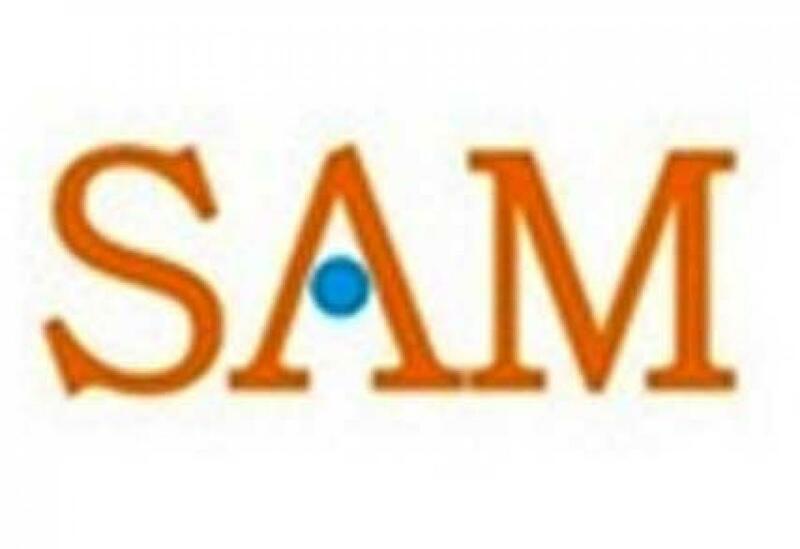 SAM Consultant Facilitates $ 20 Million To Azure Sunlight For Solar Power Project In India. SAM Consultant, the only Overseas Private Investment Corporation (OPIC) fund facilitator in India helped Azure Sunlight Pvt. Ltd.
New Delhi: SAM Consultant, the only Overseas Private Investment Corporation (OPIC) fund facilitator in India helped Azure Sunlight Pvt. Ltd., of India in borrowing $ 20 million for a project that comprises the development, financing, construction, operation and maintenance of an approximately 19 MW portfolio of rooftop solar generation systems (each, an “Individual Project” or combined, the “Individual Projects”) located in various cities throughout India. Azure Sunlight will be the equity owner of this portfolio of rooftop solar systems and will utilize a $20 million loan facility from OPIC to provide the debt portion of financing for each Individual Project. On the successful grant of $ 20 million loan to Azure Sunlight, Dr. Sharmistha Dey - CEO, SAM Consultant said, "We are dedicated to help Indian businesses with medium- to long-term funding through direct loans, equity funding, low-rate project funding, venture capital investments to eligible investment projects. SAM Consultant is working diligently to boost renewable energy projects in various parts of the world. We have bridged the gap between Azure Sunlight and OPIC, The Project will address India’s growing need for energy through a clean, renewable source and thus help reduce its reliance on coal-fired generation." OPIC’s Loan Facility will be repaid from the aggregate cash flows from Individual Projects. The Azure Power India Private Limited, the parent company of Azure Sunlight, will act as turnkey construction contractor as well as operations and maintenance provider. "The market potential for grid connected photovoltaic rooftop solar is estimated to be a minimum of 20 GW for the next 10 years. The Project will install an additional 19 MW of power capacity in a country that imports 5.6 billion kWh electricity per year. The Project has the potential to have strong demonstrated effects in the country, providing environmentally benign energy to a projected 100,000 customers", said Mr. Arjun Mehta, Director, Azure Sunlight.